Q. I sold some shares in 2017 on which I made a gain. What are my tax obligations in relation to this? A. 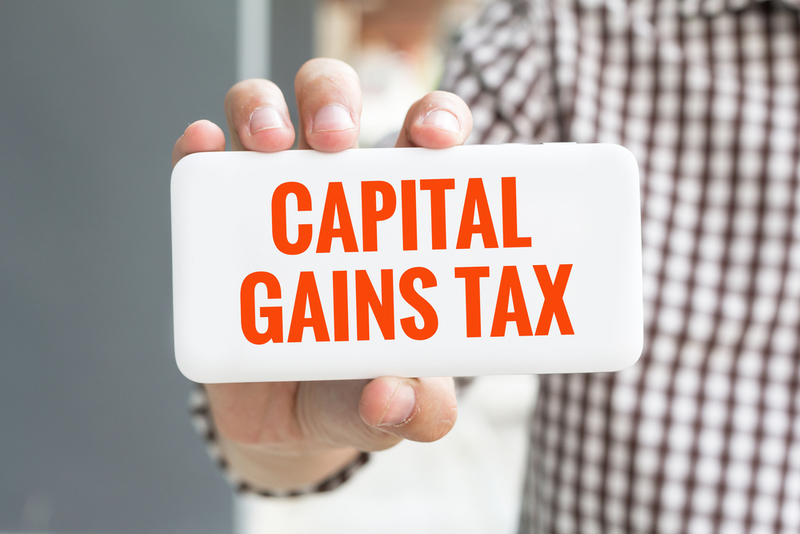 Capital Gains Tax (CGT) will need to be calculated and paid on any gain that you may have made and you will also need to notify Revenue on a tax return of the details of the sale. Firstly, in respect of the payment, for disposals made between 1 January 2017 and 30 November 2017, you must pay CGT by 15 December 2017. For disposals made between 1 December 2017 and 31 December 2017 you must pay CGT by 31 January 2018. Payments can be made using ROS, Revenues Online Service. You also have an obligation to file a return outlining the details of the sale of the shares and the calculation of the gain. You should file a CGT return by 31 October 2018 for any gains made in 2017. You must do this even if no tax is due because of reliefs or losses.